They said it could never be done. (Wait, that’s a lie.) But it has been done. All hail the BirkieGuide Podcast! In the first episode we spend nearly half an hour talking with Ben Popp and Al Serrano about the 2016 race. Want to find out about the new hill at Rosie’s Field? It’s in there. The new finish procedure? Yup, in the podcast. Some recording magic from our friend Sam of the Outside/In Podcast, who made the whole thing sound better than a skype conversation? That too is in the podcast. Basically, you should download the podcast, and listen to it a bunch of times. Don’t download it a bunch of times or my server might crash, though. How do you download it? Well, soon, it will have a link in iTunes and you can download it there. 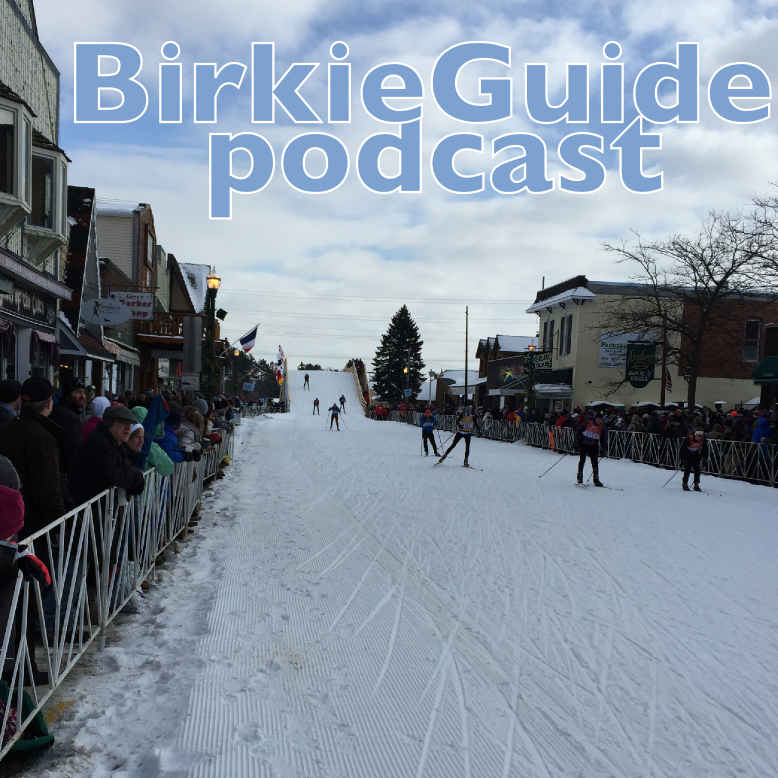 For now, you can download the .mp3 file directly or copy the following link and go in to iTunes and select “File–>Subscribe to Podcast …” and then paste this link (http://birkieguide.com/podcast/feed.xml) and it will subscribe you to the podcast. Do you get your podcast somewhere else? I am pretty new to this so you may have to help me out, and I can submit the feed elsewhere, too. Want to be a guest on the BirkieGuide Podcast? Email me. Seriously. We can talk.